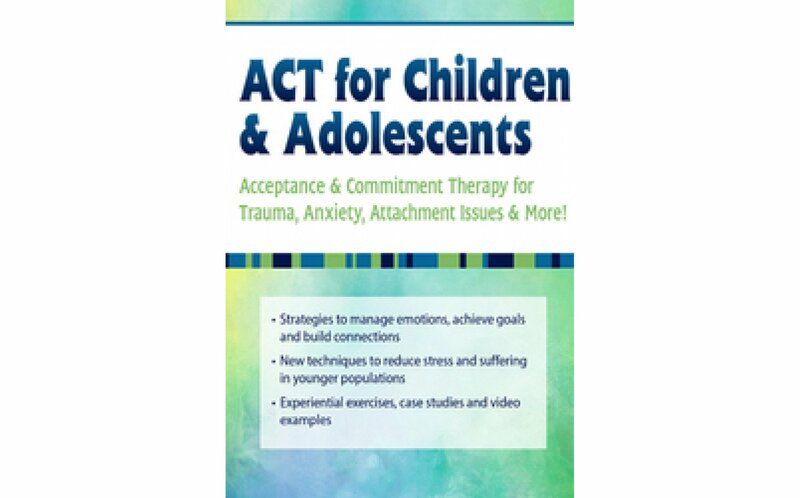 Acceptance & Commitment Therapy for Trauma, Anxiety, Attachment Issues & More! You’ve heard that desperate cry for help from a parent or caregiver to – “fix my kid”. 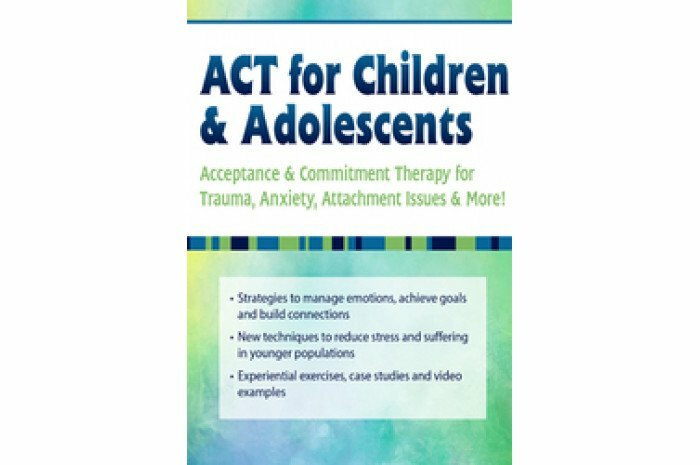 Integrating Acceptance and Commitment Therapy (ACT) into your practice offers a new way for you to achieve positive therapeutic outcomes with difficult-to-treat younger clients. Get ready to use new tools that will change the “fix” agenda and embrace an approach of acceptance and build on children’s strengths. Join experienced ACT trainer Tim Gordon, MSW, RSW, as he delivers an exercise and technique-heavy workshop that will give you the tools needed to more effectively treat kids with anger, anxiety, depression, eating disorders, trauma and family conflict. Tim will teach you the main concepts of ACT and how to empower kids how to live a more engaged life by navigating with acceptance, self-compassion and present moment skills including mindfulness. ACT for children and adolescents is not merely a new technique or set of methods, it’s a scientific approach enhancing practices that already work for many clinicians, breathing new life into case conceptualization and looking at our most stuck cases. Through case examples, video clips, and role-play you will be able to integrate ACT skills in your practice tomorrow!